It is Halloween and I see the local stores putting up Christmas on the shelves. This is the most. wonderful. time. of the year. for someone to remind Civil Air Patrol cadets that not all of our leaders are fawning lackeys and that there are still some heroes among us who can stomp their boot on their [redacted] commander’s [redacted]. The great thing about Jeff O’Hara’s bold pronouncement in 2017 is that not a soul reported in to disagree with him, because he is a righteous dude. Even tho Jeff O’Hara appears to be chiding us for our failure to recognize that we in Civil Air Patrol are being duped, we did look into what he was saying with those two links. The report from Give.org is still valid until March 2019 and clearly shows that there is a conflict of interest. Since Jeff O’Hara, Lt Col CAP, exposed all of this last year, we have also confirmed that Civil Air Patrol members and hangers-on living in Maine were vested in properties from which these wreaths are being sourced. Thus, his “street corner Moonie” cadets are volunteering to help make money for people higher up their Civil Air Patrol food chain. It was the far more detailed 2016 report from Mary Cummings that really got our attention, however. 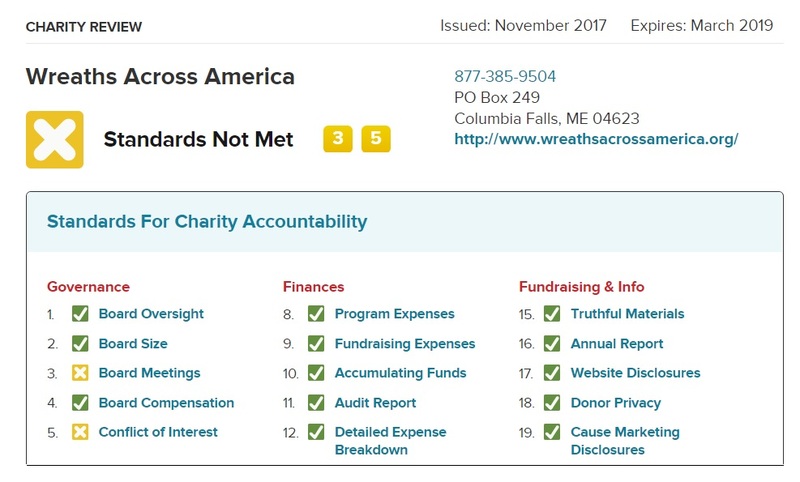 Wreaths Across America has been reported for diversion of assets to the IRS. They charge more than what other wreath companies would charge. They now use cheap migrant labor instead of locals. They have violations for illegal clear cutting of acres of trees. When they sell the wreaths to regular people they have to pay to ship them. They also get hundreds of thousands of dollars of free publicity and media because people think they are a charity that helps Veterans at Christmas. Wreaths Across America made $23,000,000 from 2010 to 2015. 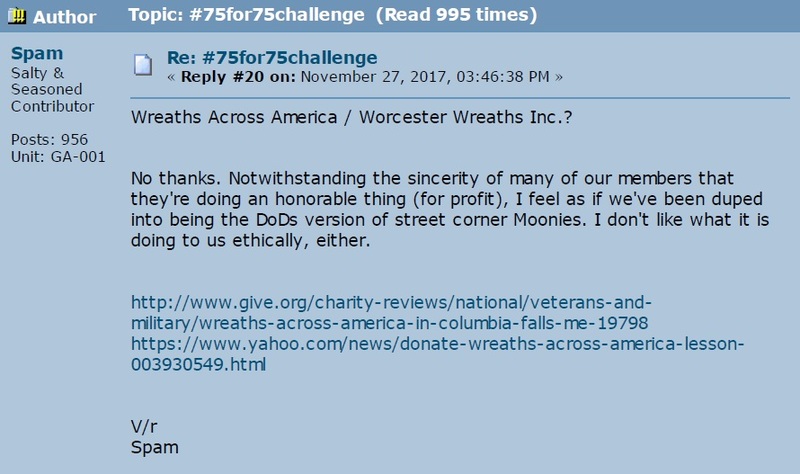 Based on the 86.5% above going directly to Worcester Wreaths that means Morrill, Karen Worcester made $20,000,000 off this scam in six years alone! The Worcester companies have incurred $95,000 in fines for violations of Maine tree harvesting regulations. Here is their nice graphic. 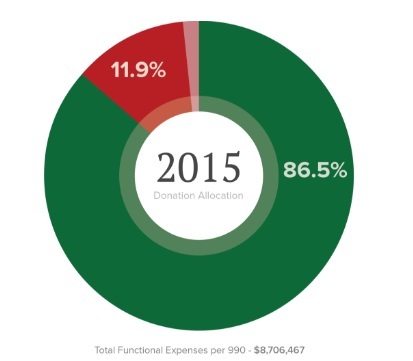 This graphic is the Worcester Wreath company bragging about how much money they made in this scam. We would not be surprised if Morrill Worchester doesn’t eventually seat Jason (sic) Altieri on his board of governors. • Should you donate to Wreaths Across America?